Jim Baker - William Baker Co. I have lived in Indianapolis for almost all my life, being born in Gary IN. I attended Washington Township schools including North Central High School. I am a graduate of Ball State University, Muncie IN with a degree in Tele-Communication and Marketing. I was privileged to serve as President of the International Concrete Restoration Institute (Indiana Chapter) from 2011 and 2012 and am currently on its board of directors. 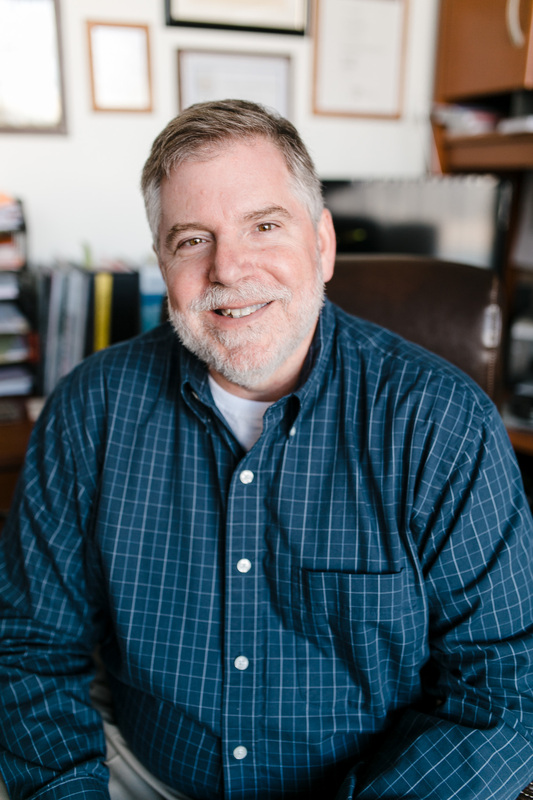 I am a member of the Ball State University Construction Management Department Advisory Board and mentor Senior students each year with their CAPSTONE projects. 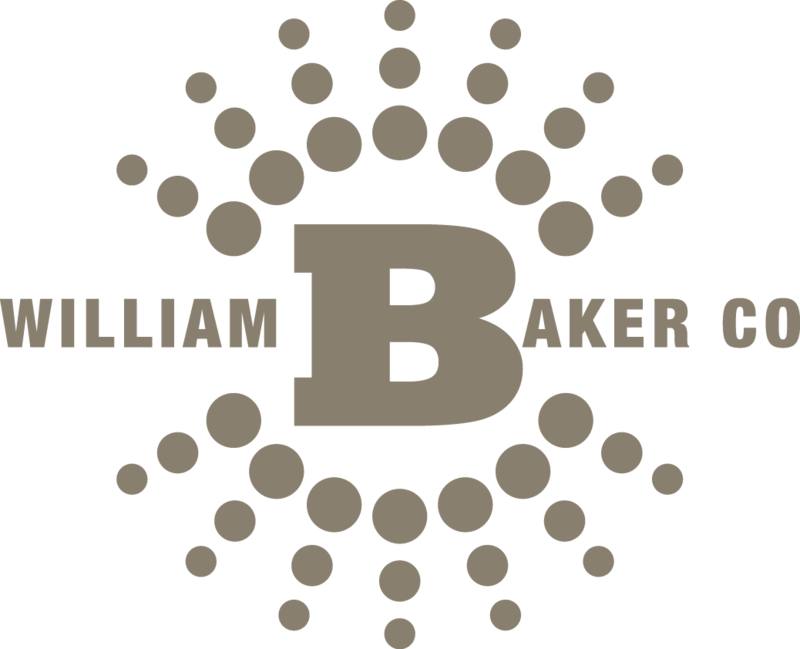 I hope that my easy going style will make you feel like a family friend right from the beginning of your long and productive relationship with the William Baker Company. I enjoy collecting antique radios and unique coffee mugs, riding roller coasters, and hosting the annual Baker Indy 500 Race Day Party which has exceeded 50 years. I very much enjoy spending time with my Wife, Daughters, Son-in-law, and Grandson too.